I just completed reading Chuck Smith's autobiography last night. The story as told by his son Chuck Smith Jr. is very encouraging. 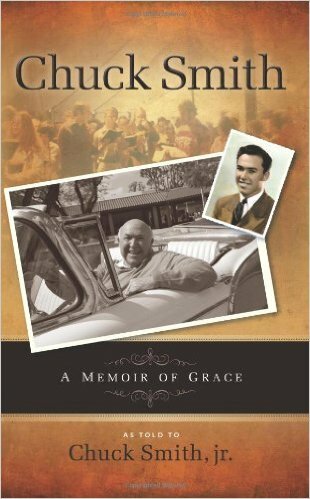 It travels through Pastor Chuck's ministry through the years and how Calvary Chapel finally came to fruition. It is so amazing to read how the Lord used this one man to affect so many thousands upon thousands of people in the United States and beyond. I recommend this book as it encourages the believer to not trust in him or herself, but to fully trust in the Lord.